Can anyone give me more information about this CCG vehicle? Still trying to restore this vehicle and would like as much info that any of you have on it. 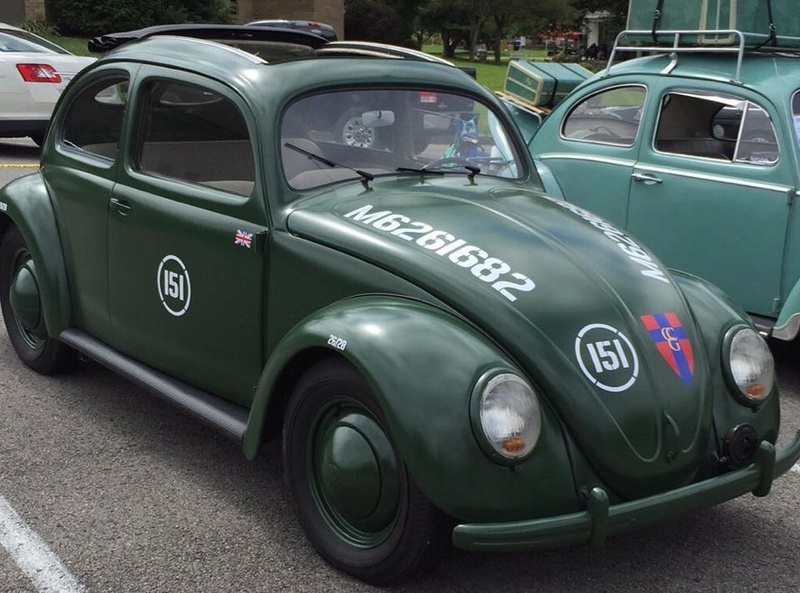 It is a 1952 Vehicle that was shipped to Vehicle Coy 151 in August 1952. Can anyone clarify the M6261682 painted on the bonnet? I reckon this is the Chassis Number! The number on the bonnet looks typically US Army Veh identity number, not British. 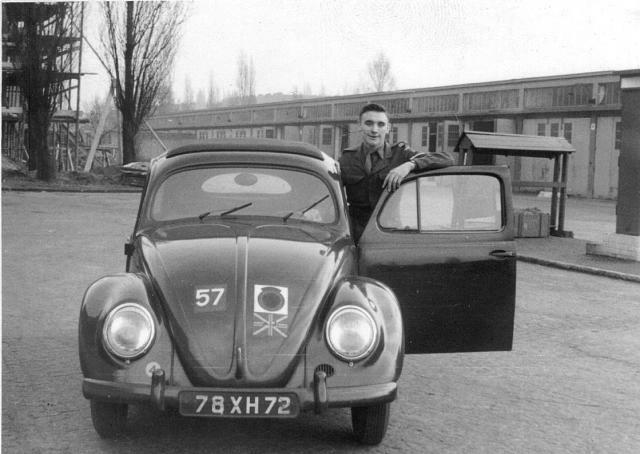 Another point I never saw a military beetle with a sun roof when I was in BAOR during the 50s and 60s. I am not aware of where you have obtained VW info upto now! Here is a possible alternative route. It will cost you! It costs £10, as there is a manual search using your Chassis No. The one on the bonnet is not the correct one to use for the site I am posting. First you will need to join the site! Once you have the go ahead, go to the 'RASC & RCT' cap badges shown shown. Listed underneath is listed Vehicle Records (Don't click , as it is only info)). Instead go to the Search drop down box at the top of the page, go to Vehicles and click. A page to complete will open up. Chassis No -enter it (not the one on the bonnet!). Do you have an alternate number which is stamped some where? The number used to be stamped on the chassis under the back seat cushion. Press Search. http://www.rlcarchive.org/order/basket. (I've just noticed this won't work for you, as I have logged off)! The basket should open requesting £10 for the manual search. If all goes well, you should be taken to the Check Out. Ok, so far! But you pay your money and take the chance the Chassis No you entered is correct! Note. I have not used the Vehicle Search before. So I am not aware what info is hold. Have a dummy run using M6261682. Yes, it will pop up. At least you now know it works. Warning! M6261682 is for another vehicle. 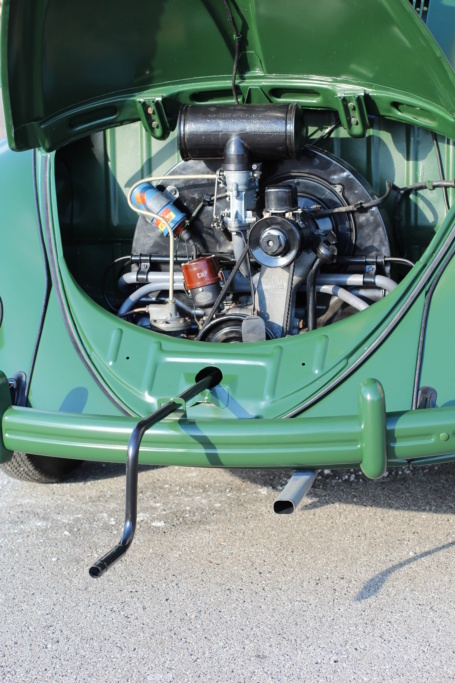 So dig out your VW Chassis No. Certainly Discovery, the index of documents held in the National Archives Kew, includes records of the Foreign Office sponsored CCG up until 1953 when there clearly was a change of title and the rump was replaced by members of the diplomatic service or Foreign Office sponsored Civil Servants. The ongoing status of the British Frontier Service in Germany could be a cause of further debate. Thanks for the info. I requested the information. Do you know about how long it takes to get a reply from the search. Also do you know if it will come by mail or email. I have used the site for Mil History/Journals etc. which are 'live' with no problems. Your request requires a maunal search of cards/data. I have never used a 'Vehicle' search. I am sure they will contact you by email! PS. Do report back to this Site on the outcome please! I and other guys do spend a lot of time in the background working away providing tips and Info... It's nice to hear how requests for help/Info pan out. Bob G, If you check some of the old photos you will see the US had a totally different numbering style. 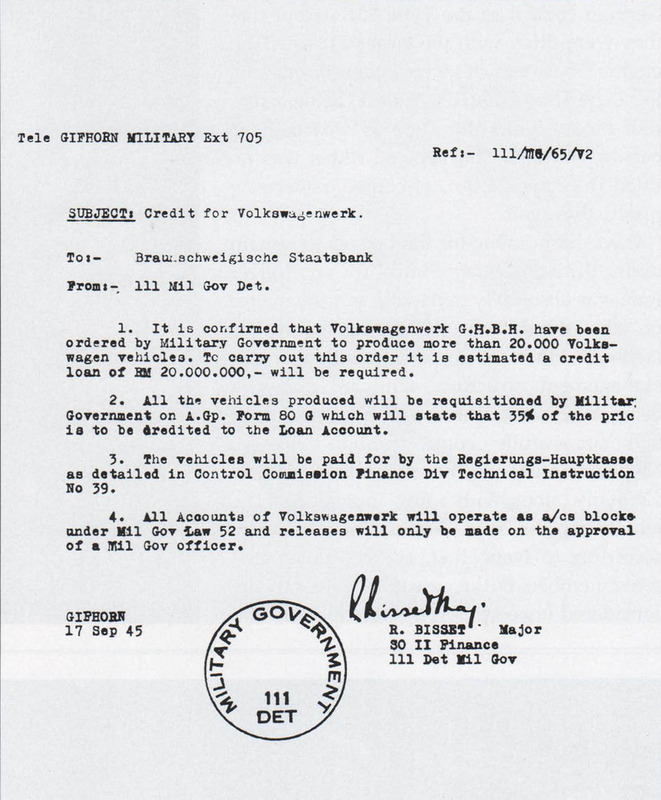 My vehicle is stamped 11E which is the rare standard model with a sunroof. 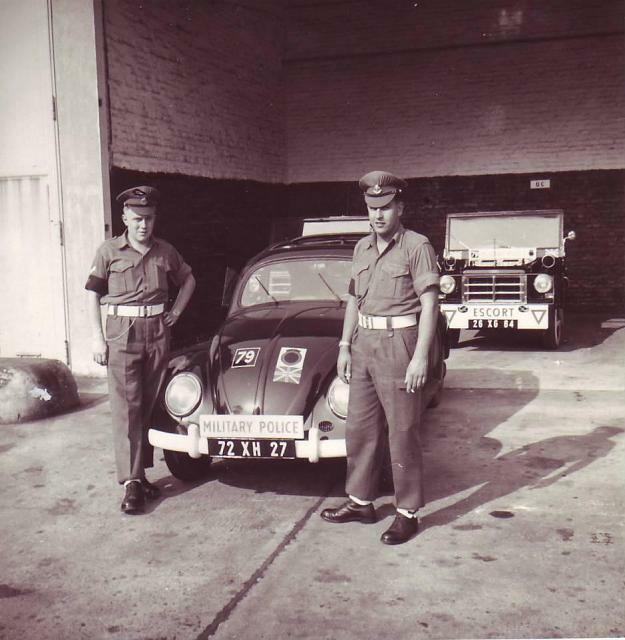 I have the birth certificate from Volkswagen showing it was delivered to the British Vehicle Coy 151. 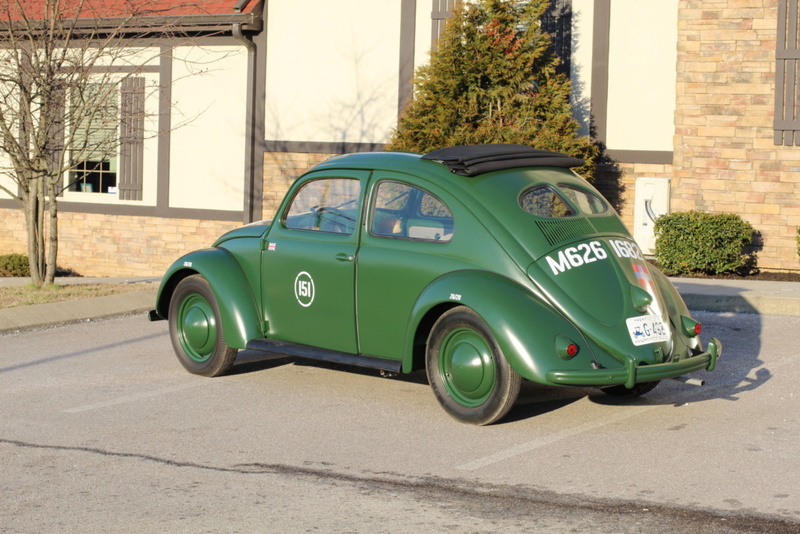 Here is an example of a BOAR vehicle with a sun roof it is also later than 1953 because it has an oval window. The CCG vehicles must have gone as far as at least the mid 50s. 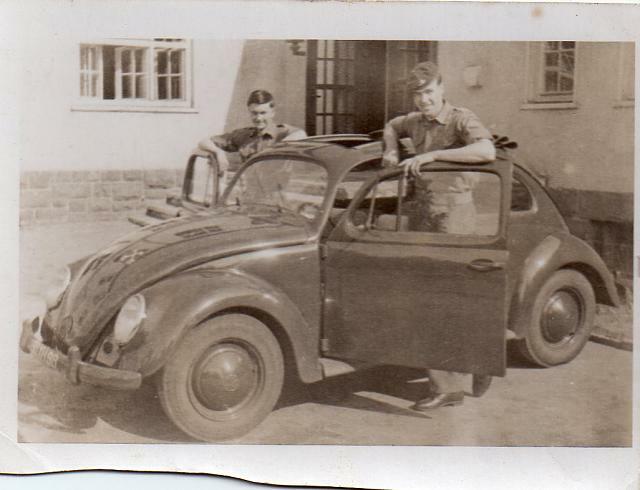 The top photo VW with sunroof I believe is British but the second VW with sunroof I am not sure if it is British or Canadian. 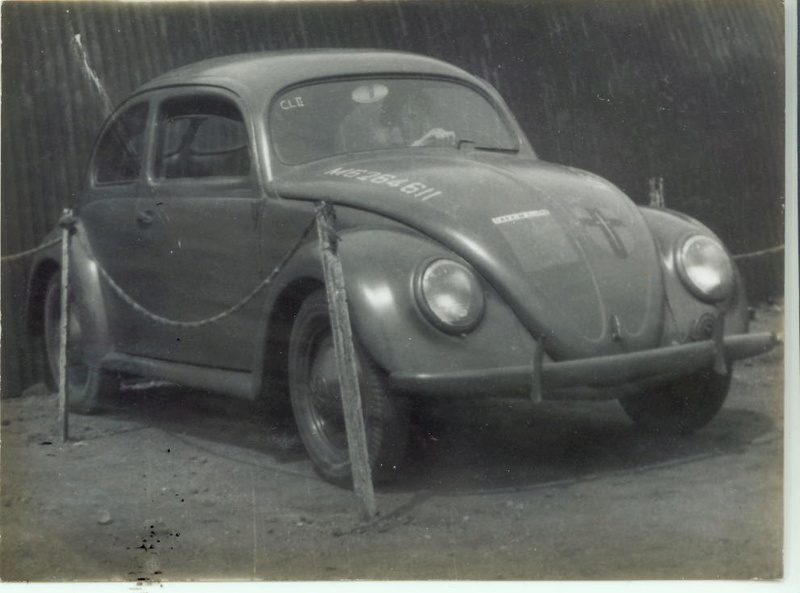 Being an owner of several VW Beetles including part ownership of a 1949 split rear screen with cable brakes (needed to be adjusted daily) in the late 1960s stationed in Verden-Aller, have an unhealthy interest in this subject, my earlier CCG images were taken from a 1979 publication from Volkswagenwerk AG (no copyright), however need to be careful with further production details as these have copyright! 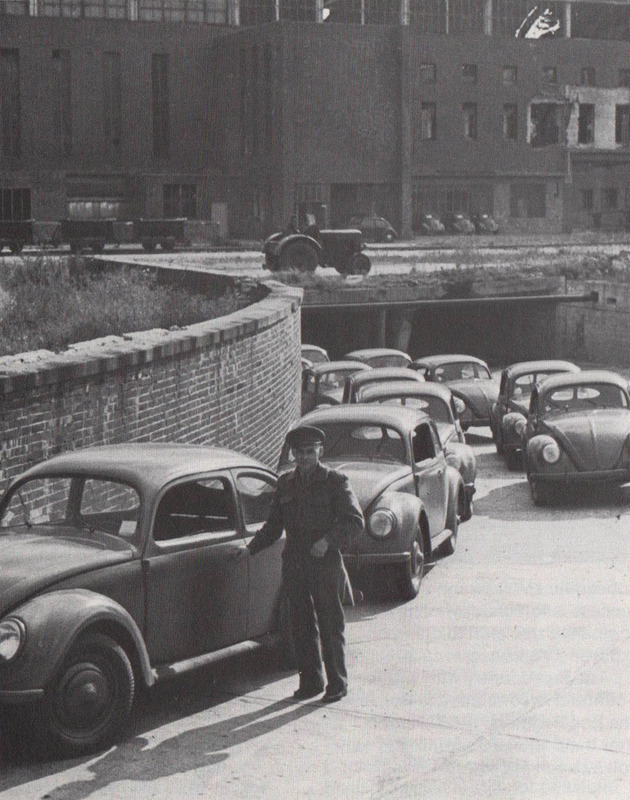 Production of the folding sun roof goes back to 1937 as seen in the prototypes of the KDF Wagen. 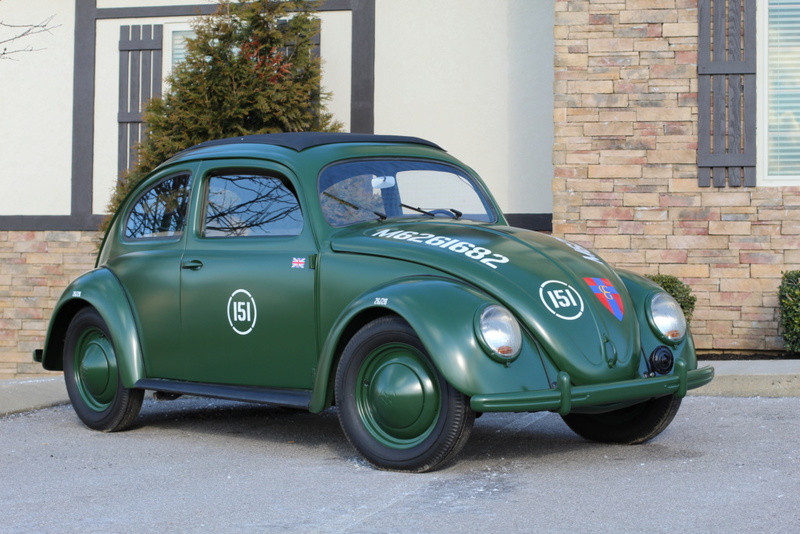 And the true split window stopped in 1952 with a few of the Split window Volkswagens with an oval window dash (Called the Split Oval Dash). I would be nice to find who drove and who was the commander of this vehicle. It would also be nice to see pics of this vehicle back when in was in service. Subject: Re: Can anyone give me more information about this CCG vehicle?